Tzatziki — What the Fruitcake?! 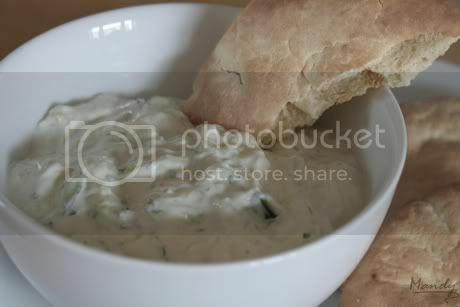 Tzatziki is probably one of the most well known Greek dips. The main ingredients are plain yoghurt, cucumber and garlic which makes it quite refreshing. 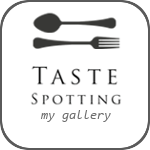 It's enjoyed as part of a meze platter served with warm pita bread, as a dipping sauce for roast potato wedges or an accompaniment to meat dishes like lamb souvlaki (kebabs). As far as Greek food is concerned, it's pretty much a staple! It's really simple to prepare, my mom would make it often and my job was to grate the cucumber. The amount of garlic used depends on your taste so play around with the amount of cloves you put in. 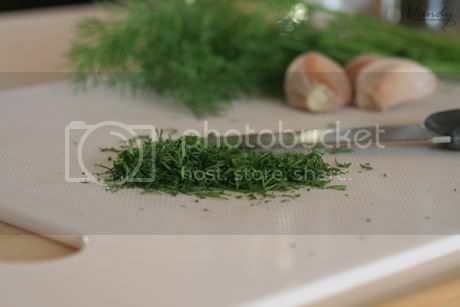 Some recipes use fresh dill and some use fresh mint, again, this depends on your taste, Tzatziki is delicious with either herb. I prefer Tzatziki to be thick so I drain and press out excess juice from the cucumber, I also recommend that you use Greek style yoghurt, it's thicker and creamier than normal plain yoghurt but still has that tang. I think that some Greek dips taste better the day after they've been made, their flavours develop while they're chilling in the fridge but Tzatziki is great immediately, so if you're planning on having friends over and feel like having something a little different to offer as a snack but want something that's quick and easy to prepare, make a bowl of Tzatziki and serve with pita, fried potato wedges or even a bag of plain salted crisps. 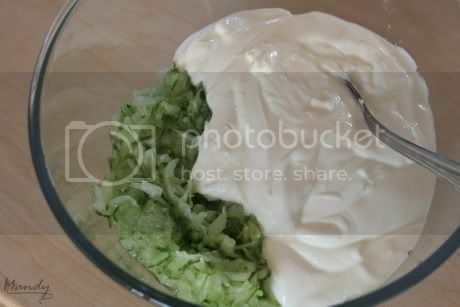 Posted on September 26, 2009 by Mandy Mortimer and filed under Greek, Savoury and tagged Cucumber Garlic Greek Dip Yoghurt.